The phrase “kids will be kids” is often applicable when it comes to contributory negligence. Negligence, or the breach of a duty to take care which results in damages, is a common tort alleged in civil litigation. A common defence to this tort is that of contributory negligence, in which a defendant argues that a plaintiff’s own actions caused or contributed to their loss or injuries. It is a well-known fact that children, just like adults, may sue as victims of negligence in Ontario. However, like adults, can children be found to be contributorily negligent? The answer may surprise you. Just as adults may sometimes do things to contribute to or cause their injuries, so may children. However, contrary to popular belief, courts do in fact deal with children differently than adults. Below is a brief primer on contributory negligence, and where this defence may apply in cases involving children. The principle of contributory negligence is often used by defendants to limit their liability, and the amount they will be required to pay for a plaintiff’s injuries. This defence is asserted by suggesting that a plaintiff’s own actions caused or contributed to his or her injuries, and as a result, that plaintiff should be held partially responsible for their losses. As children age their maturity levels change, as does their ability to assess risk and discern right from wrong. These things are all being taken into consideration by our courts when determining whether children can be held responsible for contributing to their injuries. Early cases that considered contributory negligence on behalf of minor plaintiffs seemed to consider children under a certain age to be immune from responsibility. This was known as the “tender years” doctrine. Meaning, you could not hold a child under a certain age contributorily negligent for their injuries. As case law has developed, courts have been reluctant to stipulate whether a child of a certain age is considered incapable of negligence. Rather, courts have held that children of a very young age “may be of such tender years as to be manifestly incapable of exercising any of those qualities of intelligence and experience which are necessary to enable him or her to perceive a risk and realize its unreasonable character.” Nevertheless, generally speaking, children ages five years or younger will not be held responsible in law for their own negligence. Beyond the “tender years”, children are not held to the same standard of reasonableness as adults. Rather, their actions will be compared to those considered reasonable for a child at their age. Courts have developed various factors to consider when determining whether a child may be deemed negligent, or contributorily negligent. The seminal case concerning child negligence is the Supreme Court of Canada decision of McEllistrum v Etches. The Court in McEllistrum concluded that the standard of behavior expected of children is that of “a child of like age, intelligence and experience”, not the standard of care to be expected for an adult in a similar situation. Whether the child has exercised the care to be expected from a child of like age, intelligence and experience. In applying the above test and factors to the facts of a specific case, it is thus possible for children beyond age 5 to be found not responsible at law for their own actions. An example of this occurred in the case of Saumur v Antoniak, a 2016 decision upheld by the Court of Appeal in which a boy who was just shy of his 10th birthday was struck by a car crossing the road by a school crosswalk. The judge was satisfied that the boy’s actions were not below those of a “reasonably prudent 10-year-old of like intelligence and experience” and held that the boy was not contributorily negligent for his injuries. 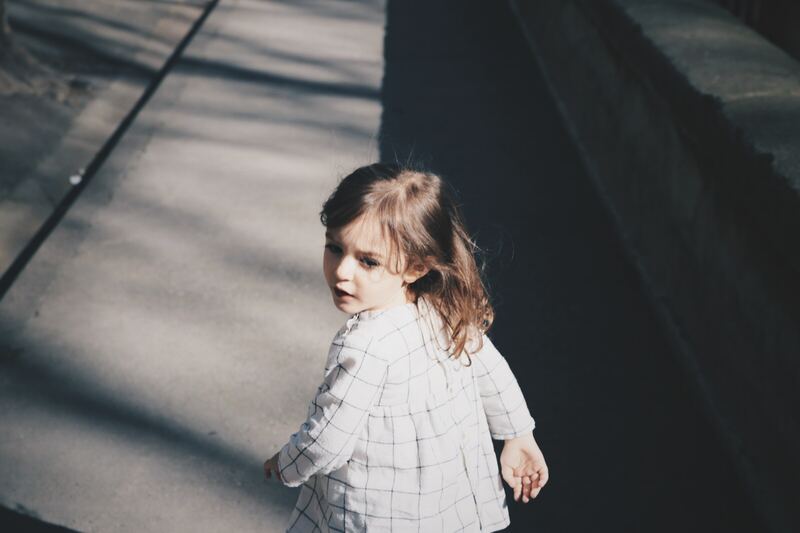 The law generally accepts that kids are often being kids, and are to be treated different from adults in assessing their degree of responsibility for their actions. Children often do not possess the same maturity, intelligence and experience as adults. Consideration of an individual’s capabilities is thus important when assessing contributory negligence. In situations where a minor is involved in an accident, parents should not assume that because their child was acting irresponsibility there is no remedy for their losses. This is often not the case. McErlean v Sarel, (1987) 42 DLR (4th) 577 at para 53 (Ont CA). See e.g., A.M. Linden and B. Feldhusen, Canadian Tort Law, 8th Ed, 2006. 2 OR 446 (Sup Ct).